Cinema owners give us the lowdown on which films fared best at the box office this Eid — Yalghaar or Mehrunisa V Lub U? Cinema owners give us the lowdown on who won at the box office this Eid — Yalghaar or Mehrunisa V Lub U? It's been almost two weeks since Yalghaar hit the box office. Hassan Rana's Yalghaar war-epic finally released last Eid after being in the making for over three years, more if you count all the research! So how did it fare at the box office? Yalghaar's publicity team has stated that it's ruling the box office with impressive numbers as compared to other Eid releases nationwide, adding that Yalghaar is heading towards the best opening weekend for any Bollywood or Lollywood movie this year so far in Pakistan. 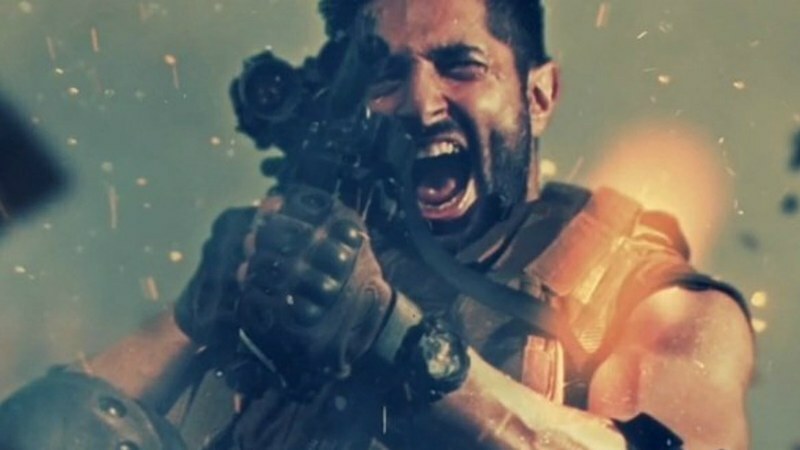 According to ‘Box Office Detail’ (an independent box office tracking site) Yalghaar collected approximately Rs 1.75 crore on the first day and Rs 2.4 crore on the second day of its release. Images spoke to cinema owners for their take on attendance and audience satisfaction to see if this adds up. 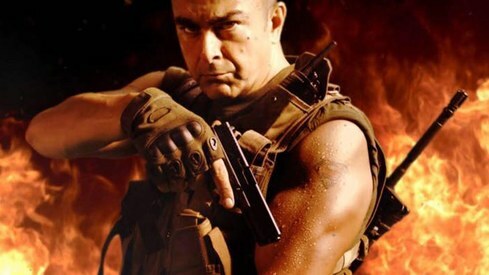 Kamran Yar Khan of Nueplex shared, "Undoubtedly Yalghaar had a very good opening in the 7-day collection, it was a 70-30 split between people who liked it and said it was okay. Normally we don't compare Eid collections to regular yearly collections because the earnings are different. But yes, it was one of the best opening films, if not the best. I cannot comment on the gross, that's a very sensitive topic when it comes to distributors." "Mehrunisa V Lub U and Yalghaar both had a head to head opening. Mehrunisa V Lub U also did exceptionally well. 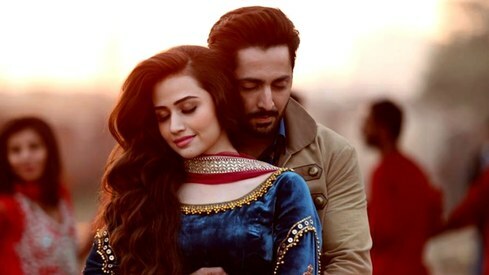 While Yalghaar dominated Punjab because it has more cinemas and also in terms of content, Mehrunisa V Lub U on the other hand, was a hit in Sindh," he added. "That is how it generally works for blockbusters; approximately 70% of the revenue comes from Punjab and 30% is collected from Sindh." Mohsin Yaseen of Cinepax had a similar take. "No such big film has come to Pakistan yet so yes, Yalghaar has had the biggest opening from local and Bollywood films. However, Fast and Furious is the highest grossing film in Pakistan for a non-Eid release collecting Rs 12 crore in a 7-day period, which is more than Yalghaar. This is a little surprising as Yalghaar released over the Eid holidays and Fast and the Furious released over the weekend." Speaking of Mehrunisa V Lub U and Yalghaar, he said: "In my view, both did equally well. In terms of our cinemas, they both did the same business. In some cases, Yalghaar had more shows, which led to a slight difference but Mehrunisa V Lub U also had one of the best openings. They both did exceptionally well but now Yalghaar's audience is down to 40%." Nadeem Mandviwala, who owns Atrium cinemas, tells a slightly different story. "I have a cinema in Islamabad and in Karachi. Here in Karachi Mehrunisa has a bit of an edge, while in Islamabad Yalghaar did better. However, both pictures did not receive great reports, which is why after 11 days of holidays, both will take a hit. The word-of-mouth is not great." He added: "Yalghaar received a very mixed response; Some people liked it but the majority are saying that the movie is not up to the mark. Yalghaar has a higher grossing than Mehrunisa because it had a much bigger cast and it was an action movie. People are drawn to action movies rather than family films or dramas. People thought Yalghaar would be like Waar and I feel like that translated into numbers for the first few days but ultimately, the films have to speak for themselves." When will it be released in Australia and New Zealand?? We want to see it here in ANZ. Please let us know..
Yalghar was very well made, definitely worth watching. Please dont waste money on yalghaar. It has a weak storyline. The ticket price in good cenimas is very high. General public can not afford. Previously there used to categories in cenimas that needs to be brought back. Obviously dawn's film critic was wrong. Since viewers are starved to view any fresh movie so both films financially did well. Otherwise the merit of both movies isn't upto the mark. Yalghaar is mostly backed up by media and some other CHANNELS. I think Shahzad Rafique's SALUTE was impressive flick which was unfortunately ignored by media. It had same content of Terrorism too. Anyhow good that more movies with fresh subjects are in pipeline. Hopes are attached now to Syed Noor's 'Chain Aye Na'. Why such movie names..?? Last time Waar, this time Yelghar, next time would be Jung..!! Yalgaar was a well made movie, it didnt bored us at all. Great actors and great acting.